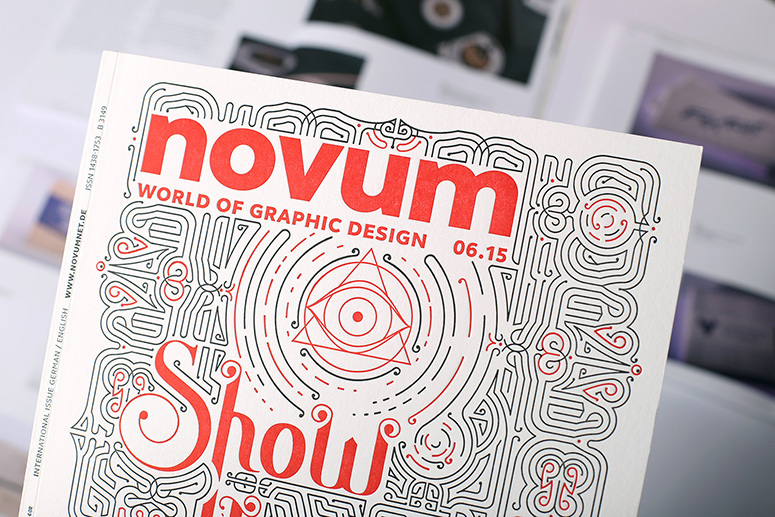 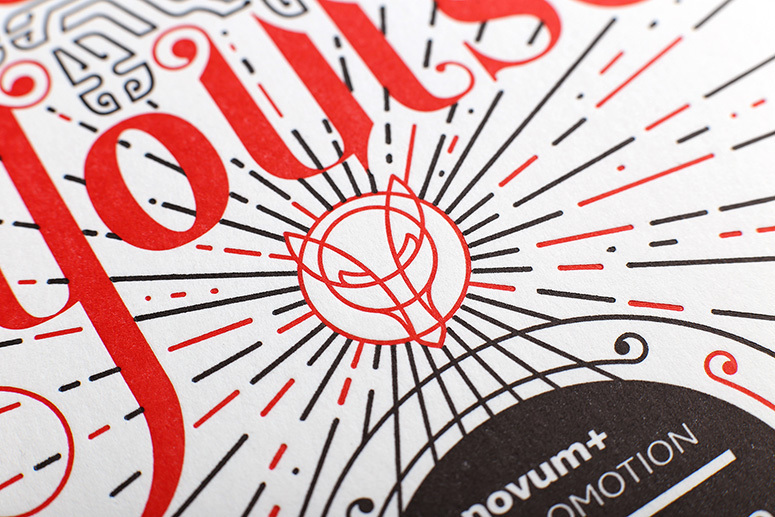 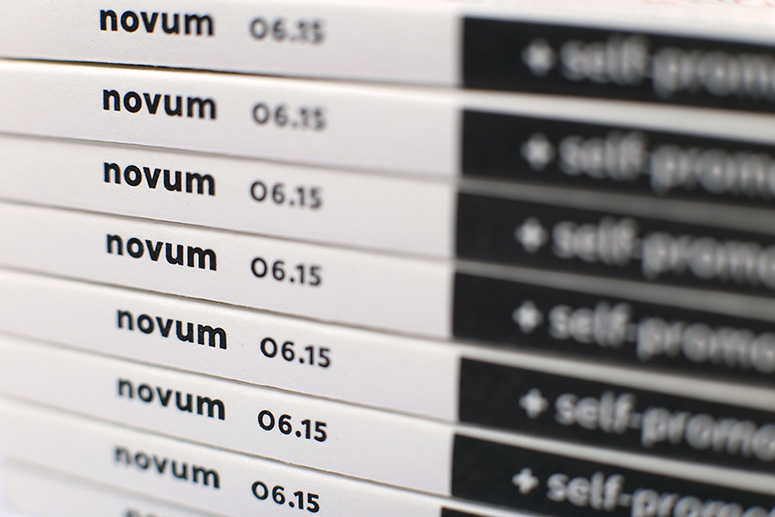 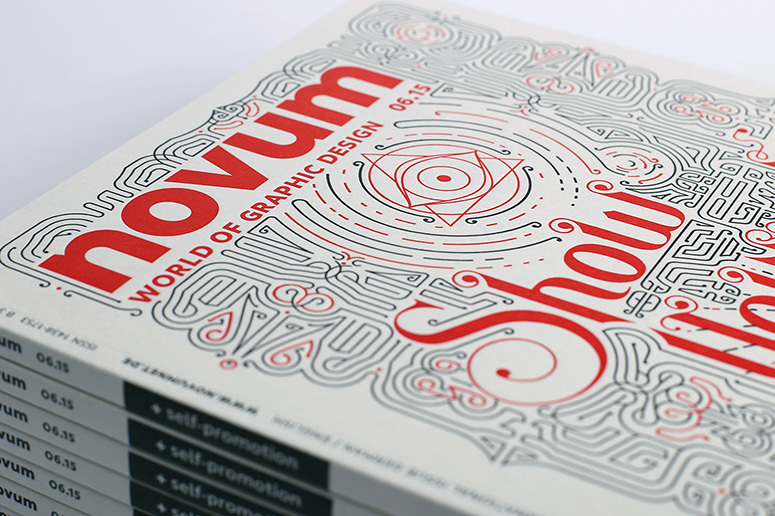 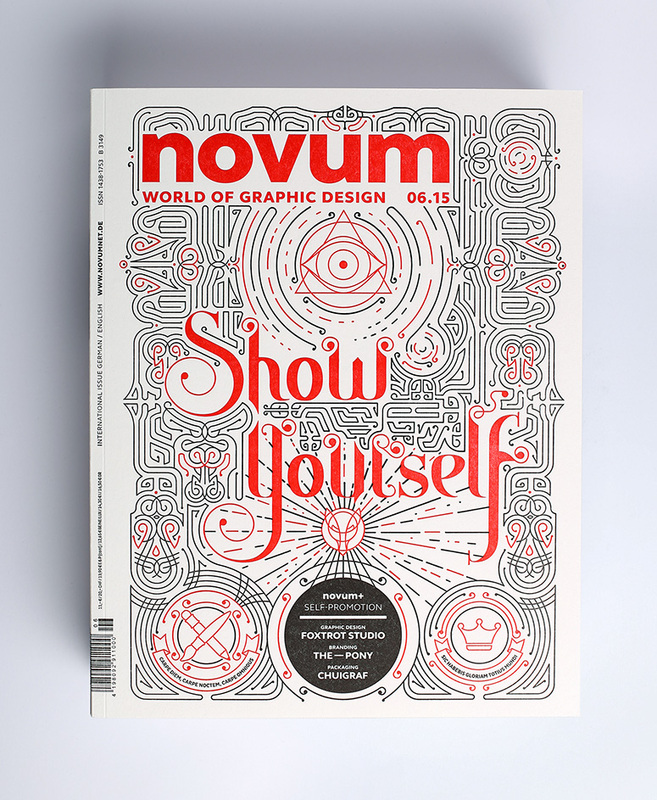 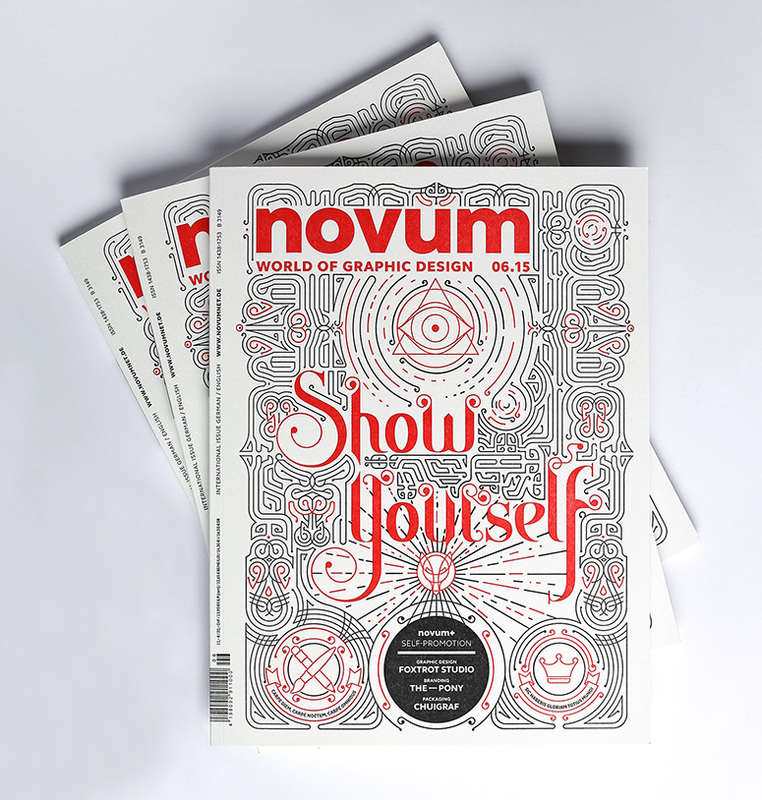 Foxtrot Studio had a great pleasure to design the front cover for the June issue of the German Novum Magazine. 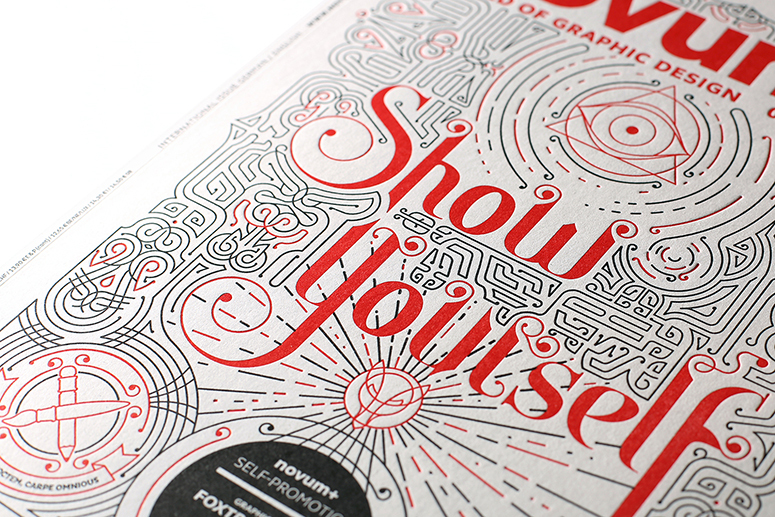 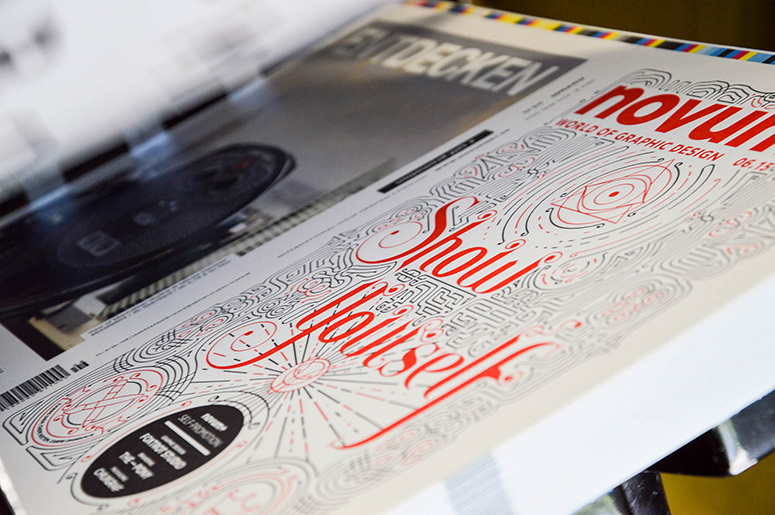 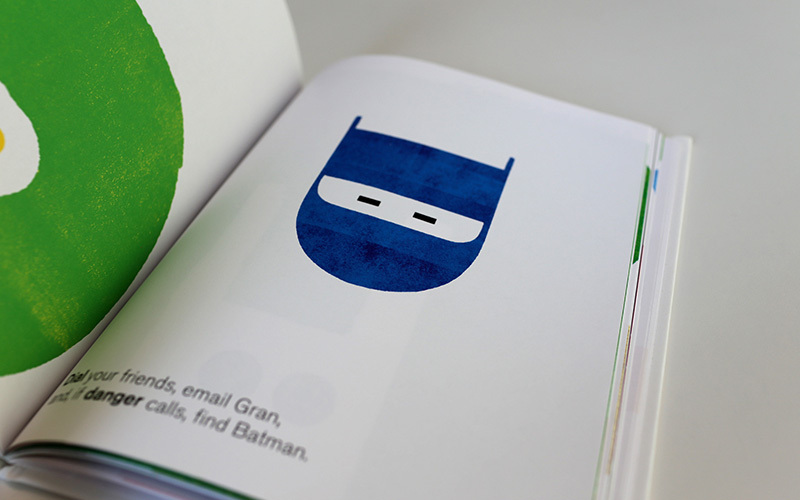 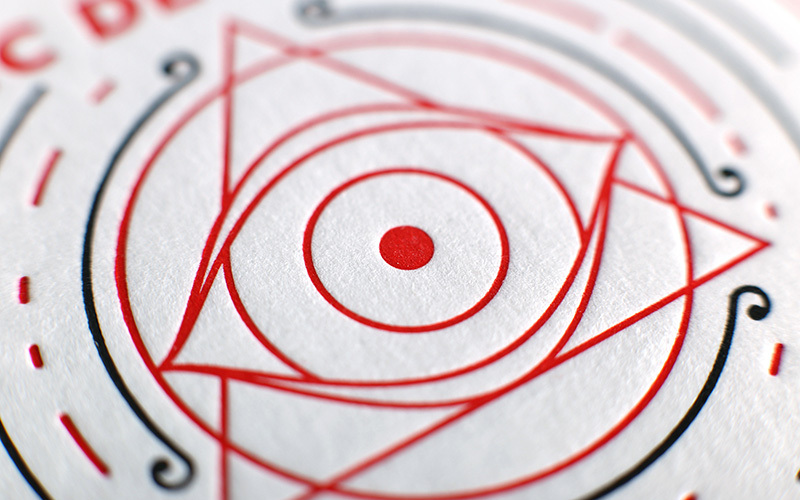 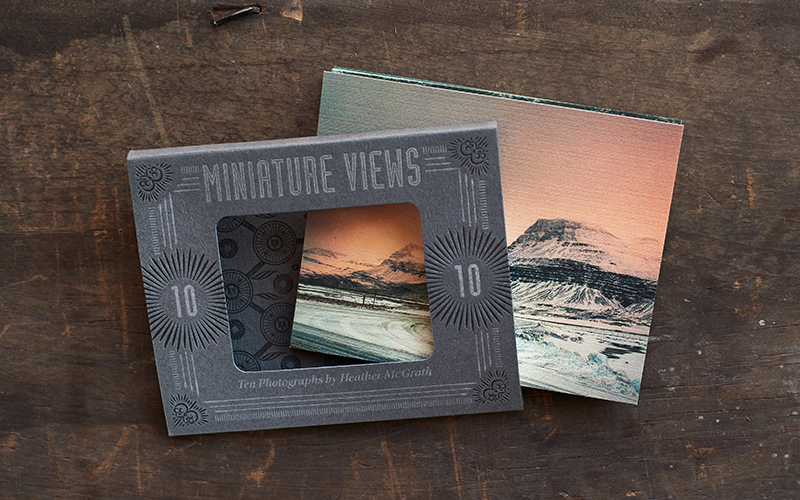 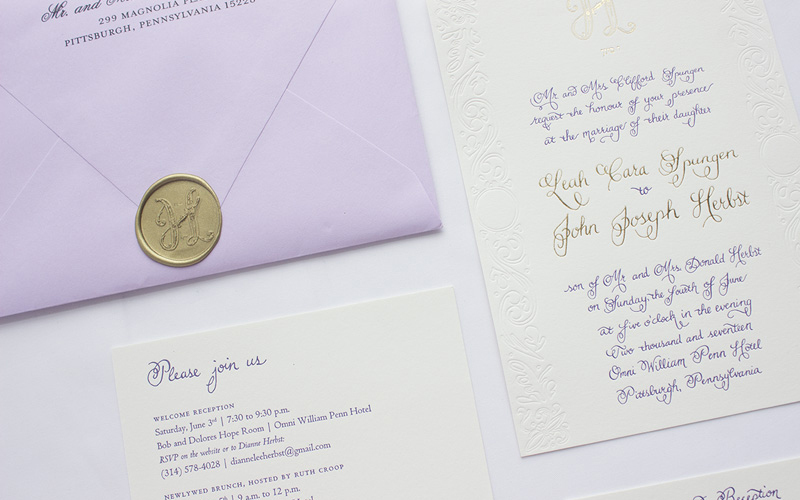 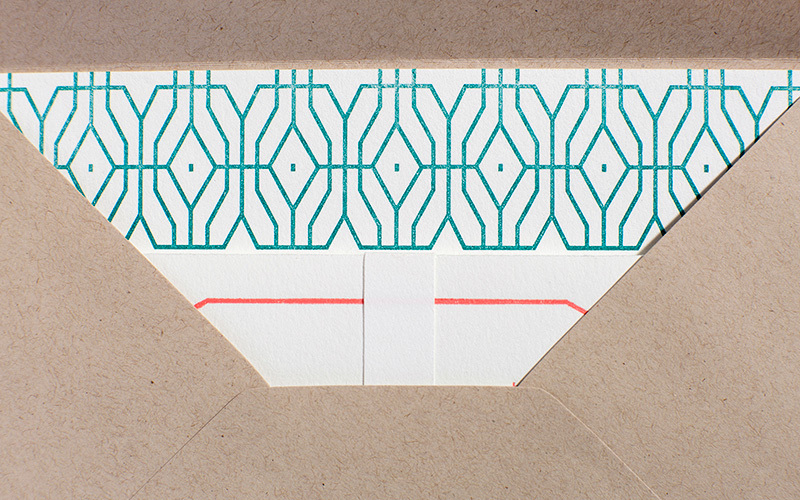 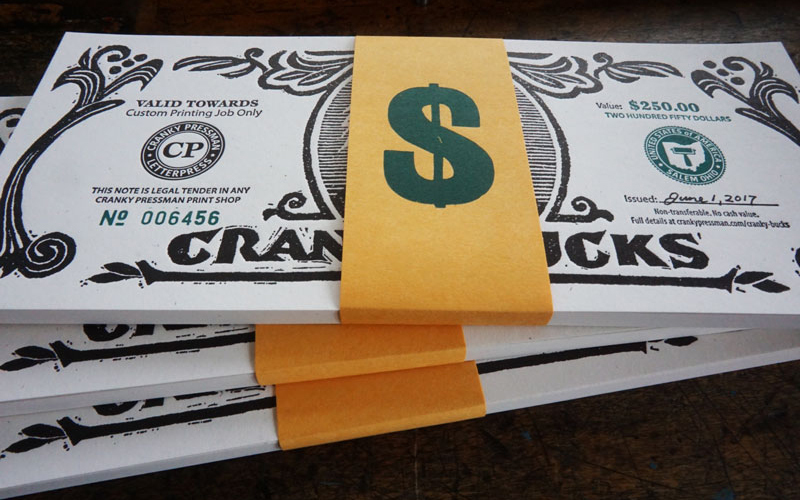 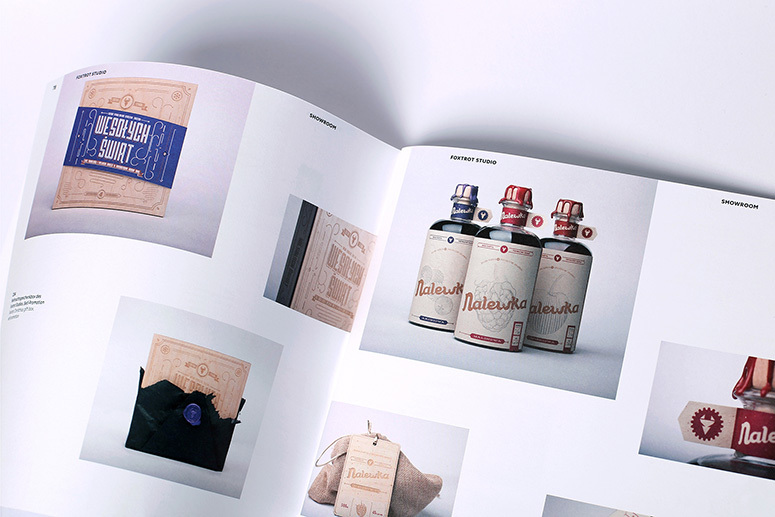 The graphic for this issue was dictated by an amazing technique of letterpress printing. 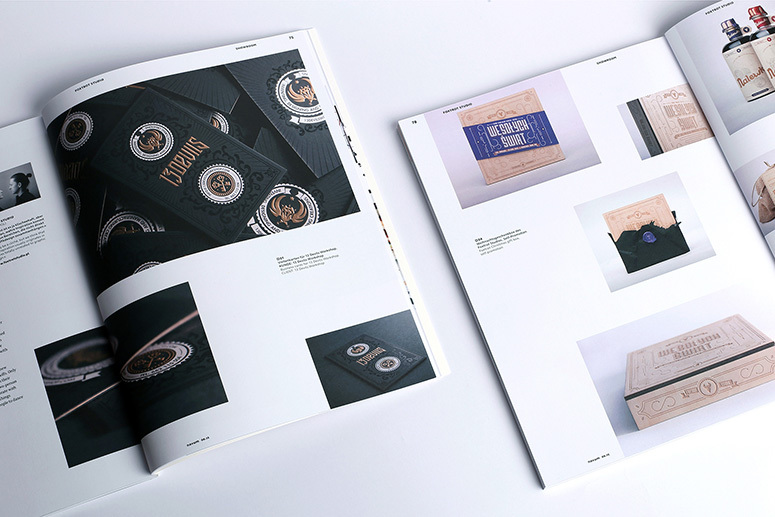 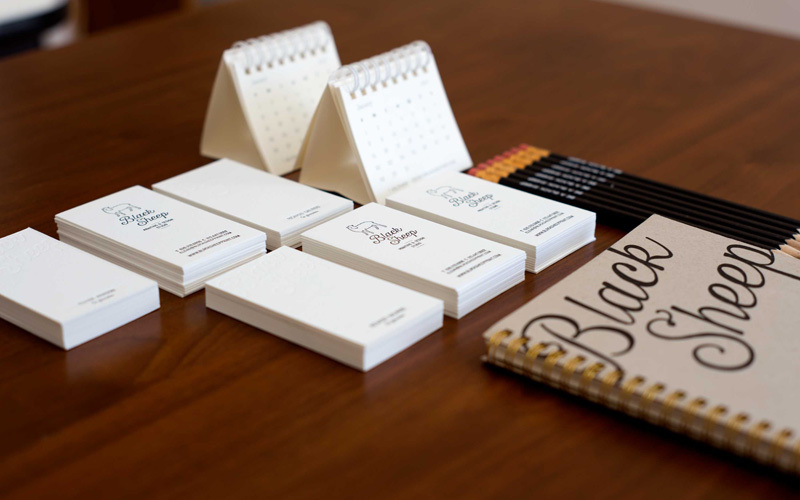 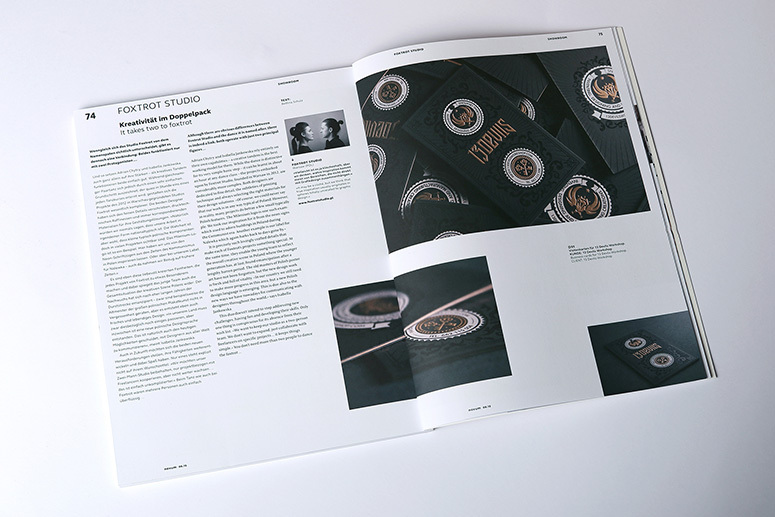 The main topic - Self Promotion - was illustrated in a very detailed way, with all complicated shapes and ornaments that can be beautifully expressed in the printing press process. 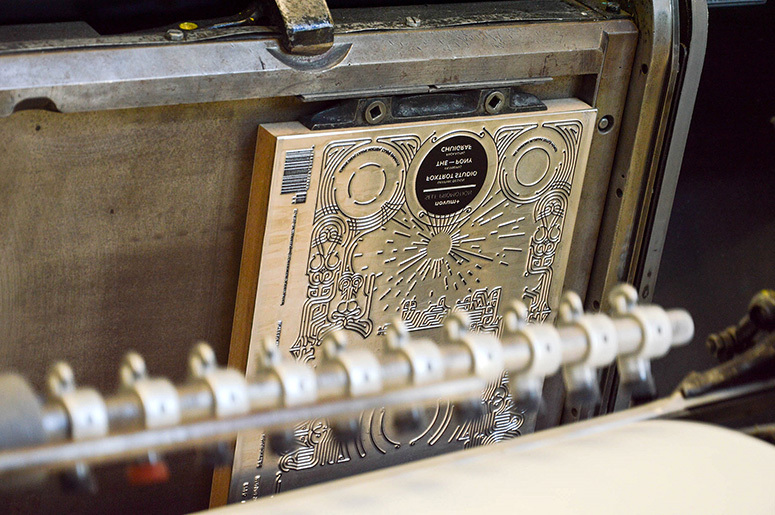 One of the challenges for Wolf-Manufaktur, the manufacturer of the Cover, was printing the big surfaces on the cover with letterpress. 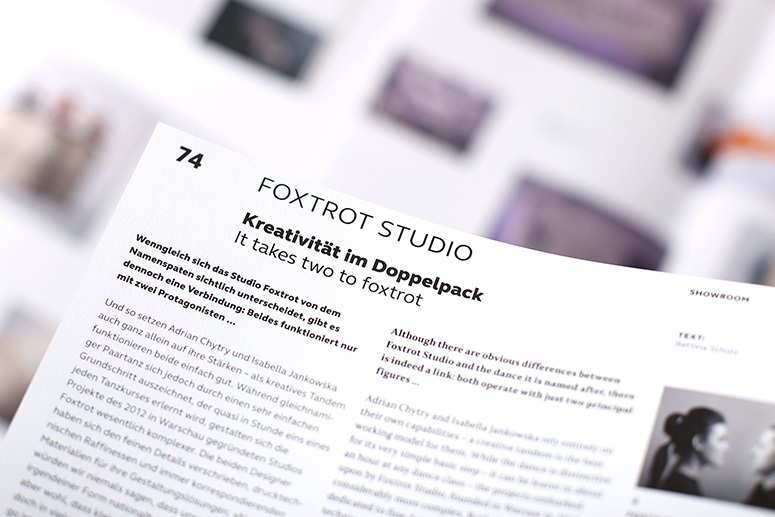 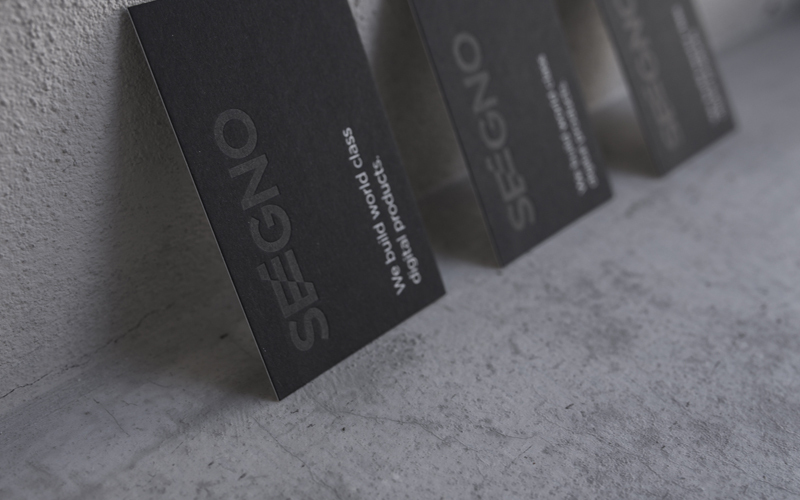 Wolf Manufaktur decided to do the print in only two different working steps and take the production tolerance as part of the handcraft. 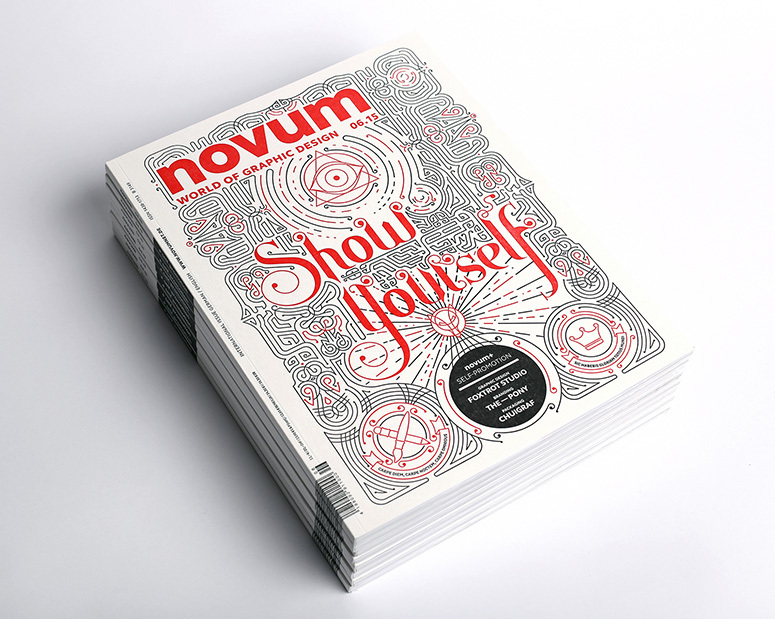 That made every cover unique and gave it that great rough look.